At William Paterson University, you will find a supportive and challenging environment that encourages you to push yourself, gain confidence, and come away with the knowledge that remarkable things are within your reach. A leading public university, William Paterson serves nearly 11,000 students enrolled in undergraduate and graduate degree programs offered through five colleges: College of the Arts and Communication, Cotsakos College of Business, College of Education, College of Humanities and Social Sciences, and College of Science and Health. The campus is set on 370 wooded acres in suburban Wayne, New Jersey and is located just 32 kilometers from New York City, and a few hours drive from Boston, Philadelphia, and Washington D.C.
Northern New Jersey's climate is temperate with four seasons including hot sunny summers, snow in winter, and the beautiful colors of spring and fall. With an increasing number of international students representing 33 countries, and some of the nation's highest rates of cultural and ethnic diversity, at William Paterson you will study in a vibrant community, sharing your university experience with students and professors from every background and perspective. Distinguished faculty that includes 41 Fulbright Scholars and recipients of numerous other awards, grants, and fellowships. Small classes, which offer individualized attention from faculty mentors. State-of-the-art facilities that provide a variety of opportunities for experiential learning - including the University's newest $40 million academic building, University Hall, among many others. Numerous research, internship, and clinical experiences. Guaranteed housing: on-campus house is guaranteed for your entire stay at William Paterson. A wide range of social, cultural, and recreational activities including more than 115 student clubs and organizations. Study abroad programs that include 40 countries. 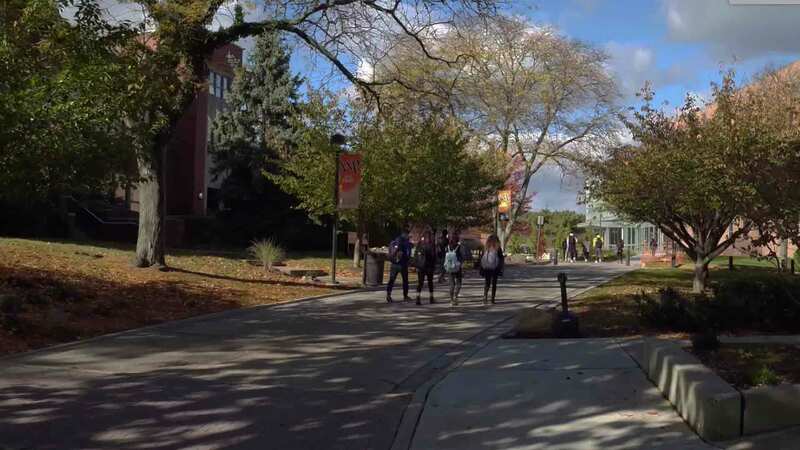 Scholarships: William Paterson maintains a generous merit scholarship program for incoming freshman and transfer applicants. Each year close to 2,000 scholarships are awarded totaling over $7 million.